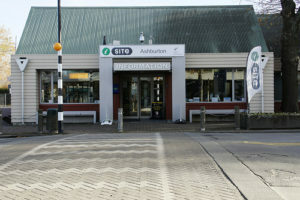 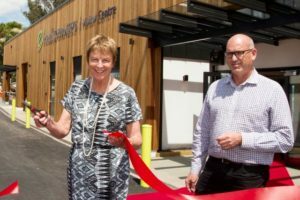 The conversion of Ashburton’s former i-SITE building into a new information and tourism hub is looking likely after positive progress was reported by the district council. 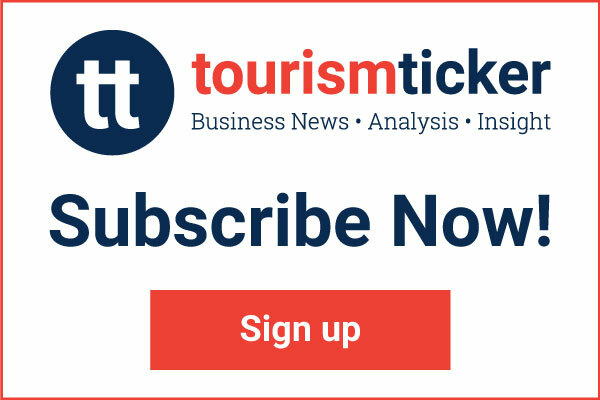 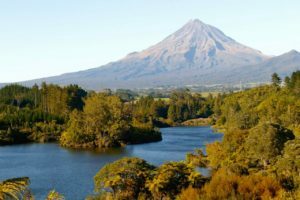 Christchurch’s Guthrey Tourism has pushed north with the acquisition of three i-SITES in Auckland in a move that also complements its purchase of online holiday company Relaxing Journeys. 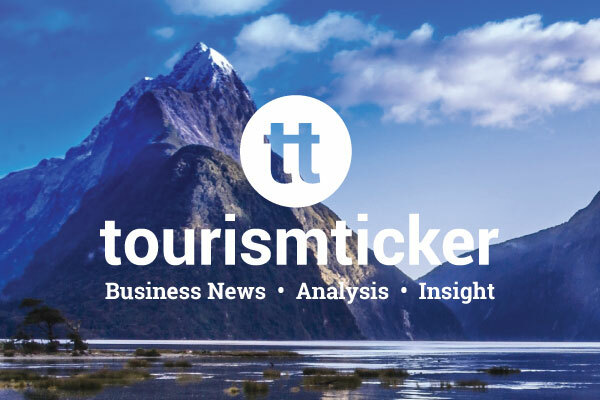 Real Journeys is ensuring visitors to the Te Anau Glowworm Caves, Milford Sound and Doubtful Sound enjoy a remarkable experience every step of the way, with the official opening of its new visitor centre in Te Anau. 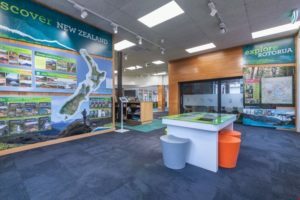 Experience Mid Canterbury has decided to close its Ashburton i-SITE, saving the tourism organisation around $100,000 in costs. 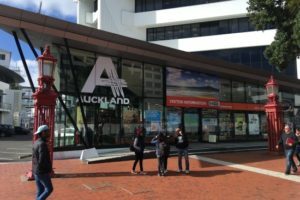 The Christchurch i-SITE’s successful move into the restored Arts Centre has seen the visitor centre win at the i-SITE network’s annual conference this year. 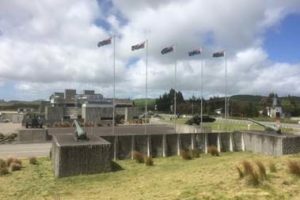 Ruapehu District Council and the National Army Museum in Waiouru have signed-off on arrangements for operating an official i-SITE visitor information centre within the Museum as part of the $2.5 million redevelopment of its entranceway. 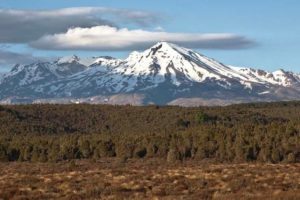 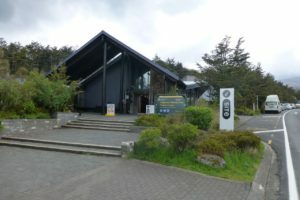 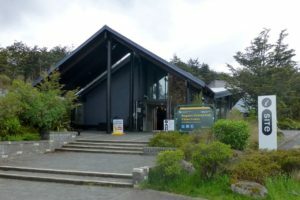 Ruapehu Council has deemed the nine-month trial of an i-SITE at the Department of Conservation (DoC) Visitor Centre at Whakapapa a success and voted to sign a Memorandum of Understanding with DoC to continue its operation for another three years.